Gertner Releases Album Cover – New CD Next Week! 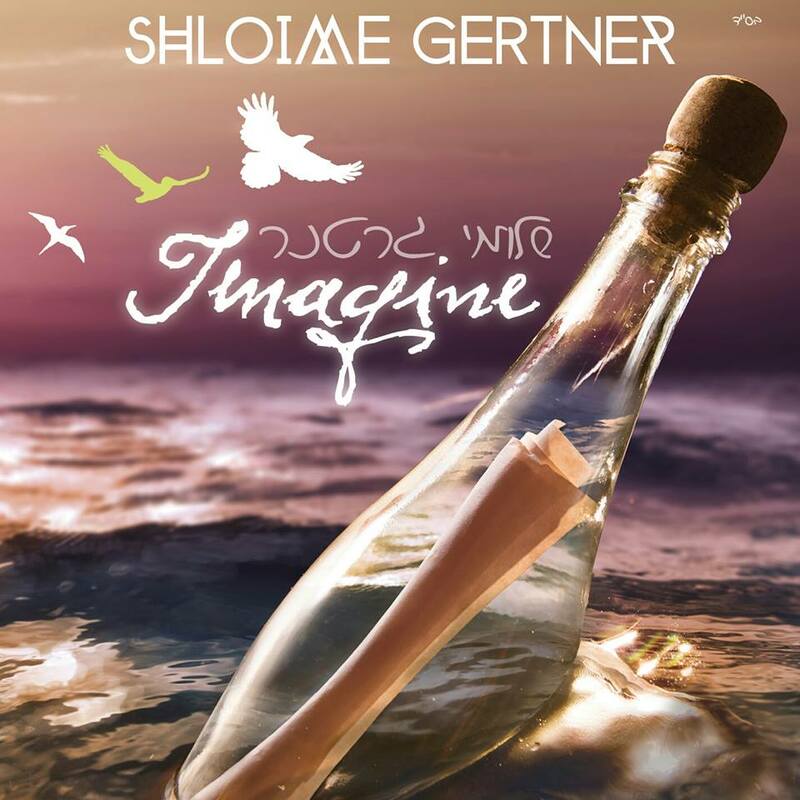 Shloime Gertner return with an all new album featuring a mix of Hebrew, Yiddish and English songs. Including the title track, Imagine, composed by Yossi Green. The CD is expected in stores next week.